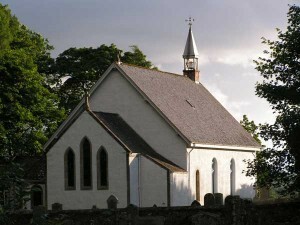 Kilmonivaig church is the Church of Scotland parish church for the parish of Kilmonivaig. Kilmonivaig has a communicant’s roll of 63 with 26 adherents. There is a service each Sunday, currently at 9:30 am, attended by about 30 adults. 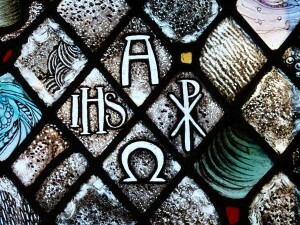 There is a crèche and Sunday school during term time with up to 10 children. That this church and these local communities hear clearly the Gospel of Jesus Christ, see and experience the life of his Spirit among his people and come to know the love of God the Father. 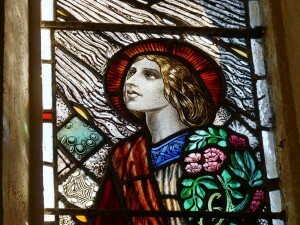 The church has a gift fortnight each year in September, originally set up to raise money for general use but in recent years it has been used to raise money for specific charities.